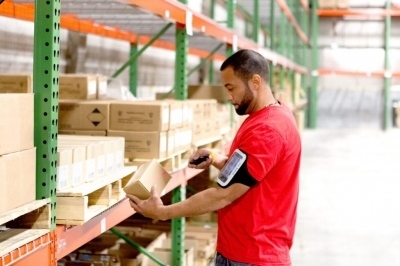 Order fulfillment companies today must operate faster, more efficiently, and with meticulous accuracy, compared to the traditional fulfillment companies of decades past. 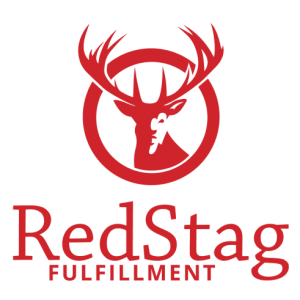 Red Stag Fulfillment provides you with a powerful mix of know-how, reliability, and accountability. Continuous improvement is our passion, and by focusing on the details, we're able to provide you with a total-value solution that not only simplifies your domestic and international needs, but enhances the value chain to your customers.